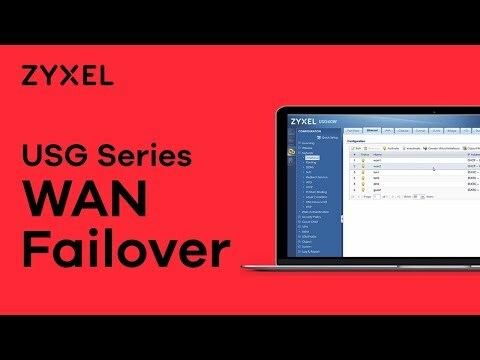 that's the problem: when the USG60 is connected with a single WAN the port forwarding works flawlessly; when I plug in the second WAN the forwarding is not working anymore. The port forwarding rules are configured ok, maybe the problem is related to the dual WAN failover capability? P.S. One more info: there's a typo in my nickname, I searched everywhere to change it but I found nothing...!